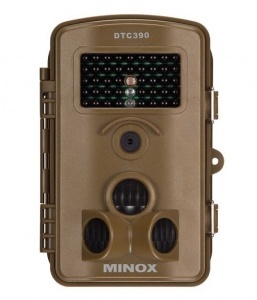 The Minox DTC 390 is the most compact wildlife camera in the line of MINOX observation cameras. 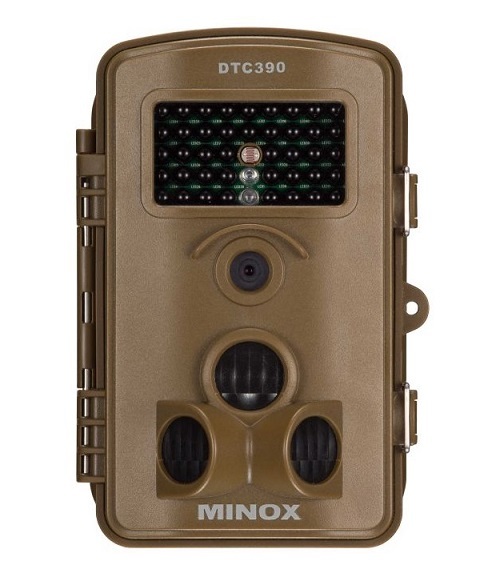 Its intuitive menu navigation, fast shutter release and a battery life of up to six months makes the MINOX DTC 390 a very reliable tool for indoor and outdoor use to document wildlife or even unauthorised intruders. The DTC 390 also comes with a 2 year manufacturer’s warranty.